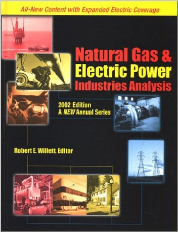 Kase Premium Books and Videos - Kase and Company, Inc.
Kase has written or presented books, video series, and contributed chapters that are available through retail vendors including Wiley, and Amazon.com. 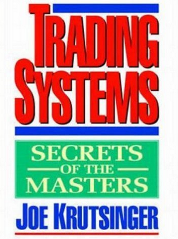 Kase on Technical Analysis is the ultimate guide to forecasting and trading technically, a comprehensive “all you need to know” review of the topics. 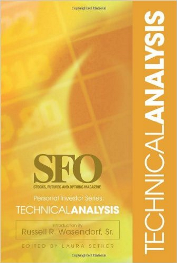 This 13-part video series will teach you the essentials of what you need to know to forecast and trade with technical analysis. 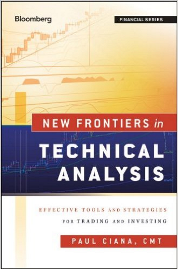 Watch a three-minute excerpt from Kase on Technical Analysis. 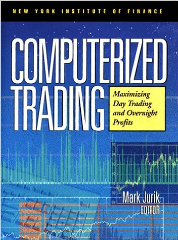 Every trader will appreciate this reliable, realistic, and systematic approach to trading financial and commodity markets. 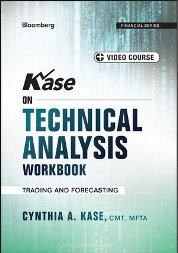 In a step-by-step manner, Cynthia Kase applies a rigorous mathematical discipline to financial speculation and explain how to analyze markets, forecast price movements, develop trading strategies, and manage trading capital. Kase also unveils several highly sophisticated indicators that are far more precise than conventional technical indicators. 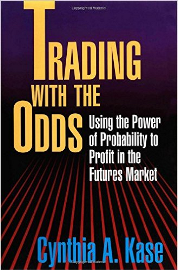 Unlike most books on trading, Trading with the Odds contains complete coverage of money management, including the author’s own “Kase Dev-Stop,” a highly calibrated money management tool.